One of the last prophesies in the Bible is now under fulfillment (Revelation 13:4, the city of the Seven Hills is not only Rome, but also Jerusalem, Rev. 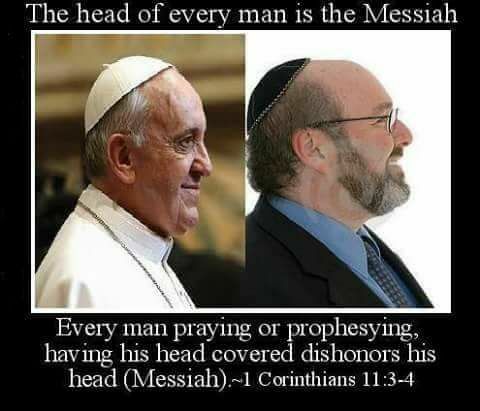 11:8), the most Holy City of many believers of Christianity, godly non-political Islam and godfearing Judaism is about to be defiled (Leviticus 18:22) by the Synagogue of Satan (Rev. 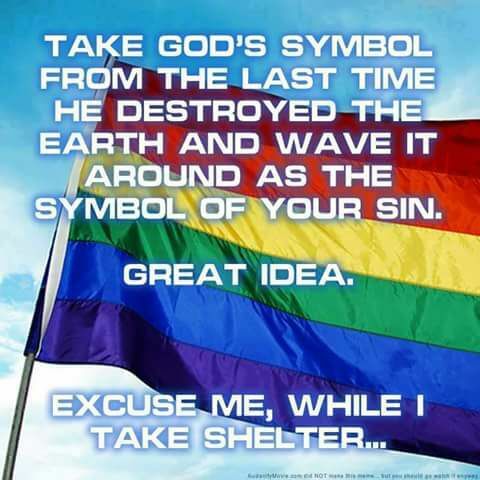 2,9 & 3.9) when they move the main Gay Pride Parade to Jerusalem. The askeNazi Jews, the Edomites and the Cainites is laughing in G-d’s face, make a mockery of G-d. They do most of them not believe in G-d, but they do believe G-d have saved a nation for them. Corrupted UN politicians did, not G-d. I promise them, this is the last nail in your coffin, you might not even have time to regret your perversions before [eternal] death strike you. Very soon you will see yourself reaping what you sow. The Grim Reaper is coming for you. 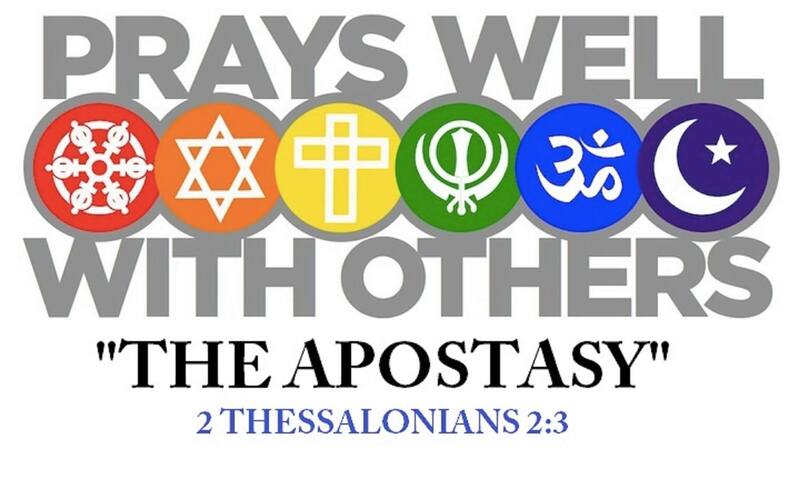 When will the Jewish Syngogues (of Satan) start resite the New Testament as part of unity and ecumenism? 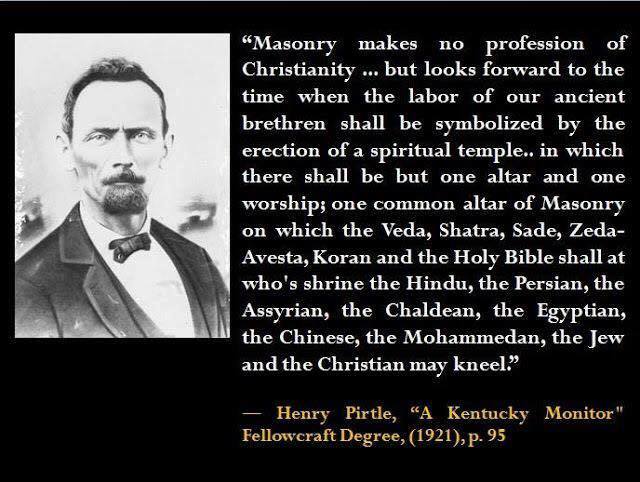 If this perverse idiots in caballistic Freemasonry under the jewish B’nai Brith in their Salomonism and Babylonianism of Egypt & Sodom wouldn’t corrupt the World with their perverted gospel of unity and ecumenism of religions with atheists and satanists alike, the World would never been in such a mess, on the brink of total destruction (Rev. 6:15-16). They promise the Tenple that Jesus Christ vowed there shouldn’t be stone upon stone of (Matthew 24:2, Mark 13:2), and that happened in year 70. «We will rebuild» (Isaiah 9:10), they state in their pride. They forgot the correct cornerstone (Acts 4:11, Matthew 21:42, Psalm 118:22, Isaiah 28:16). Shame on you. Exchanging good (Jesus Christ, and Christianity, The Way) with evil. The luciferian impuls didn’t serve you well, did it (Isaiah 27:1) ? Was this the last nail in the coffin of the state of Israel in the Middle East – will G-d do as with Sodoma and Gomorrah ? And their bodies will lie in the main street of Jerusalem, the city that is figuratively called «Sodom» and «Egypt,» the city where their Lord was crucified. «Behold, this was the guilt of your sister Sodom: she and her daughters had arrogance, abundant food and careless ease, but she did not help the poor and needy. It was the same as happened in the days of Lot: they were eating, they were drinking, they were buying, they were selling, they were planting, they were building; but on the day that Lot went out from Sodom it rained fire and brimstone from heaven and destroyed them all. It will be just the same on the day that the Son of Man is revealed. «As when God overthrew Sodom And Gomorrah with its neighbors,» declares the LORD, «No man will live there, Nor will any son of man reside in it». «Who is like the beast? Who can wage war against it?» (Rev. 13:4).